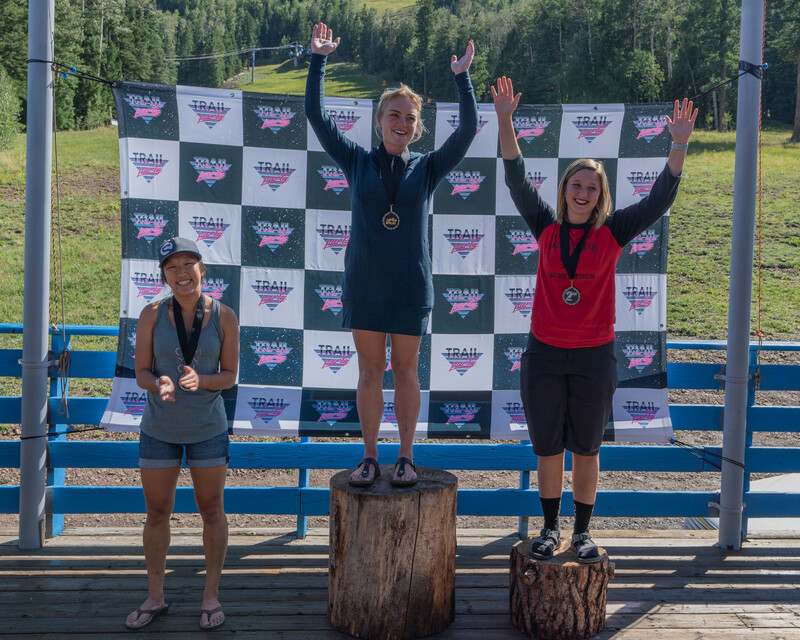 Join Team Trail Party this summer for a race series built on the fundamental principle that racing should be a good time. The events are focused on reaching a broader audience of rider by creating a laid back race experience. We call this exceptional format Gravity Stage Racing. Trail Party is rider-owned, giving our organization a unique insight into rider experience. We believe that every rider deserves the same level of service in our race from beginners to professional. We are dedicated to creating a loyal rider base that will in turn support sustainable events that could someday be offered at Bike Parks around the nation. 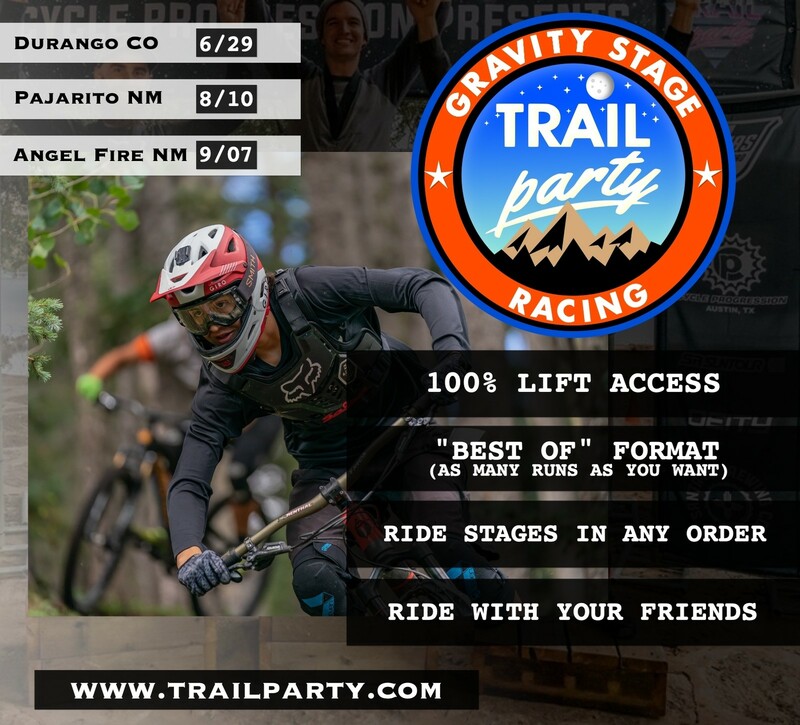 The format of the Trail Party Series stands out from other gravity mountain bike races by alleviating many of the stresses that negatively affect the outcome of the rider’s weekend. Riders will be fresh for the downhill stages. Allowing as many runs as a rider wants, means a mechanical, small crash, or catching another rider will not decide the outcome of a race. Letting riders go to whichever stage they would like throughout the day reduces long lines and adds an additional layer of strategy to the event. Riding with friends or team members keeps the good vibes going all day. The series will kick off in iconic Durango Colorado at Purgatory Bike Park leading into the 4th of July holiday. Riders will experience 3-4 stages in the bike park. 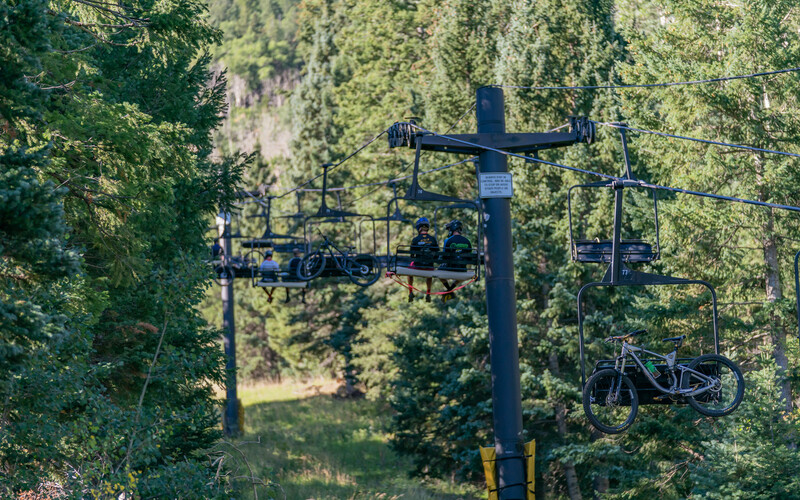 Stay after the race to ride all the amazing backcountry that Durango has to offer. This event has all the ingredients to be a legendary party on bikes. Our second venue on the tour is located just 40 minutes from Santa Fe in Los Alamos, New Mexico. We had our inaugural test event here last year with amazing feedback. 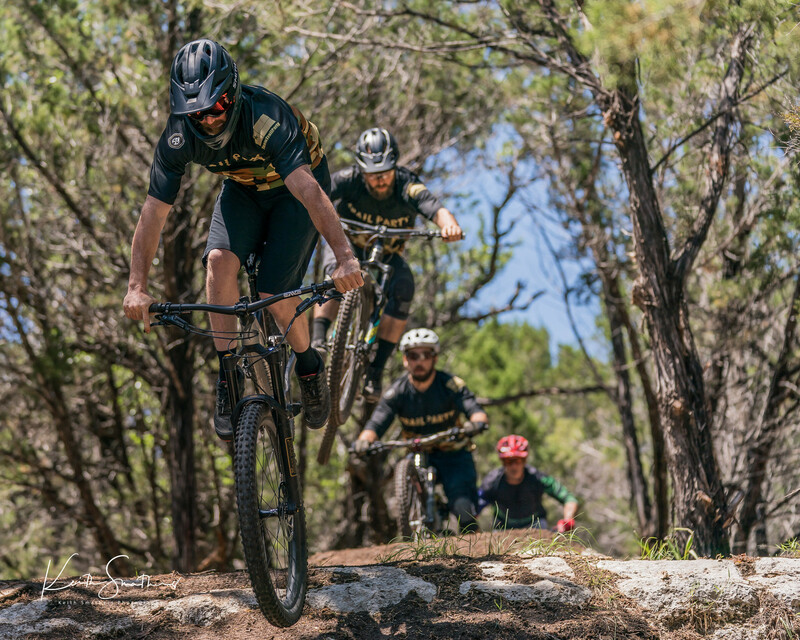 The trails in the bike park are straight out of a backcountry downhill paradise and the surrounding 20 min plus descents around the city make this New Mexico’s best-kept secret. Take our word for it, you do not want to sleep on this event. It could become one of your favorite places to visit. The final stop for the summer tour takes place at Angel Fire Bike Park, Trail Party’s home away from home. This event has been in the works for 3+ years and we are elated to have the tour end at one of the best bike parks in North America. We are pulling out all the stops for this party. There will be a kid’s pumptrack race before awards and we are working on a system where the registered riders get to vote on a stage to be used in the race! Early registration is open now which will give the first 100 riders that sign up for each event the opportunity to save on entry fees. A series relies on its rider base so please sign up early and share with your friends. These are 5 of the best mountain bike trails in Oregon according to Singletracks readers. View Vital MTB member @_lieutenant.dan_'s mountain bike check '‘The Unicorn’ .... Stanton Switch9er FS'.